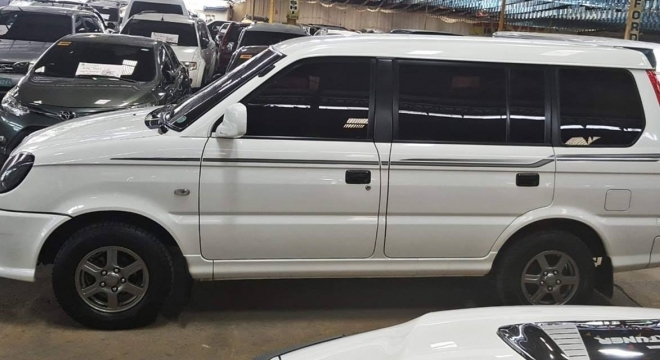 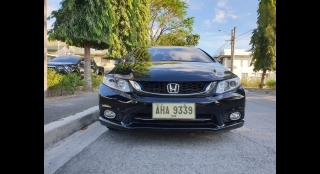 A used car sold by a used car dealer or private seller. 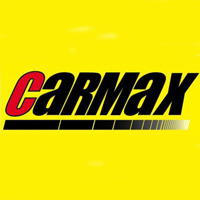 A Manufacturer or Dealership certified unit, usually includes inspection, warranty & financing. 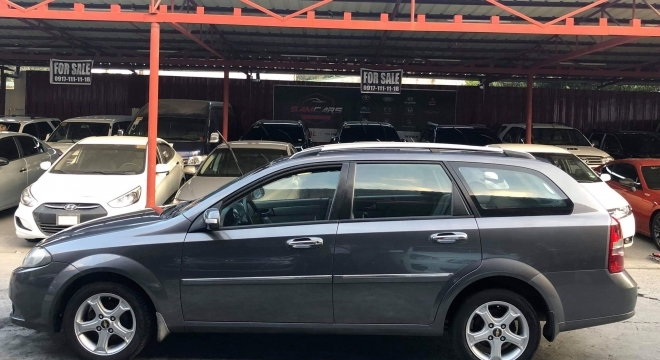 Used cars sold by the banks, due to non-payment of car loans. 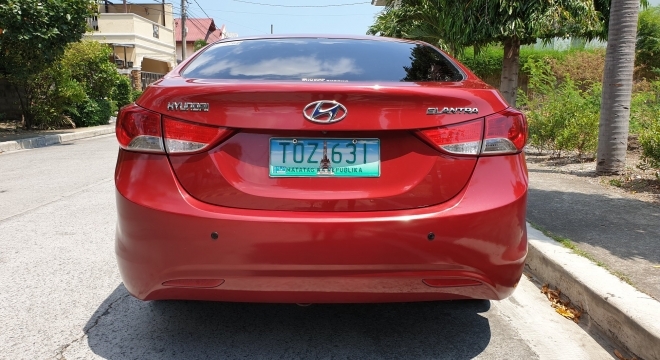 Nearly New Up to 10,000 km or registered within the last 24 months. 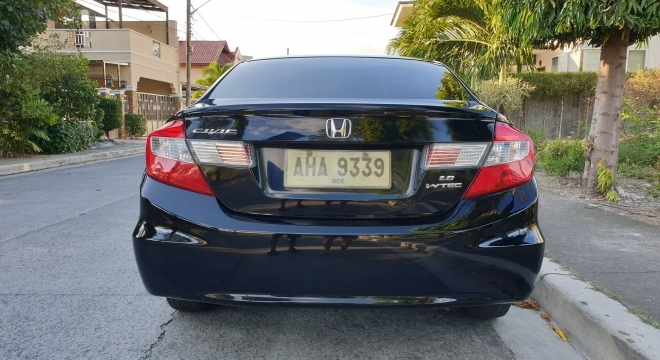 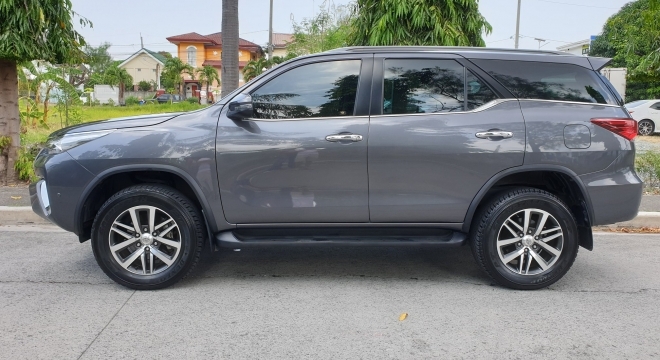 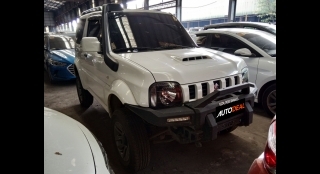 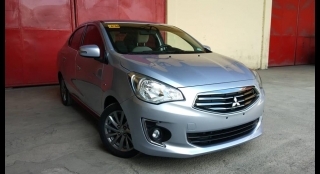 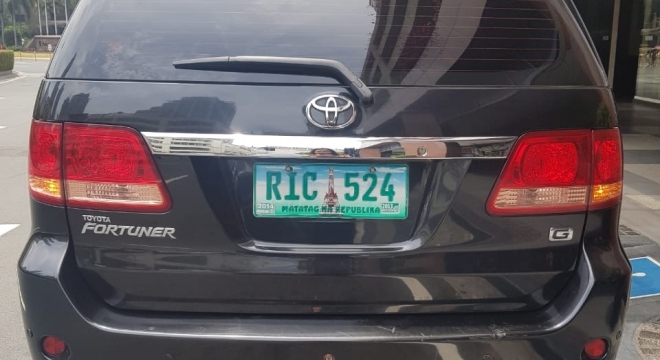 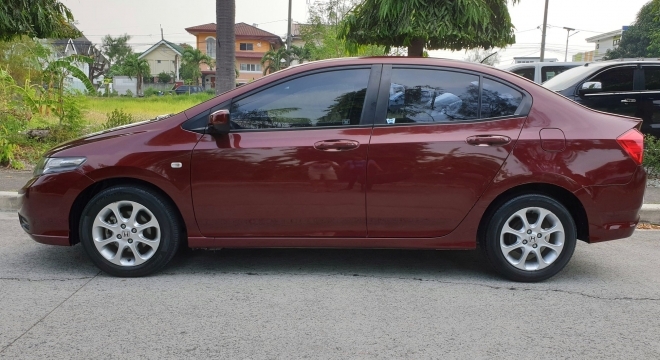 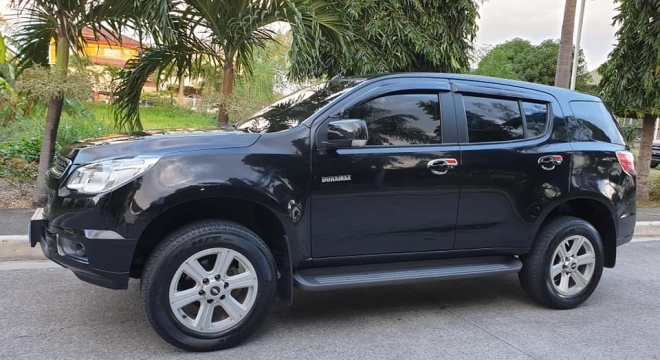 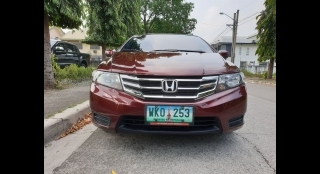 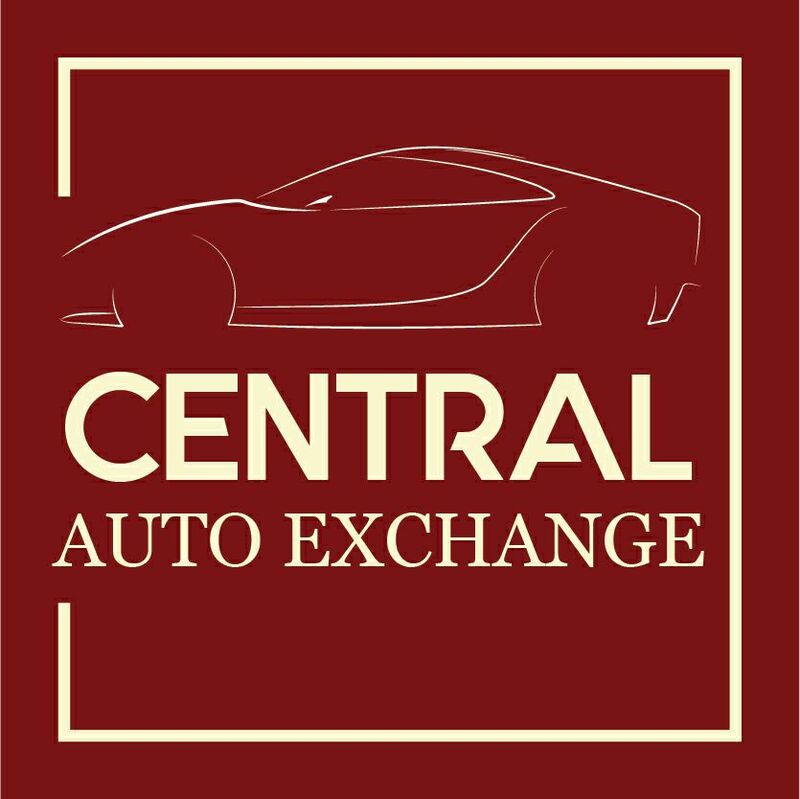 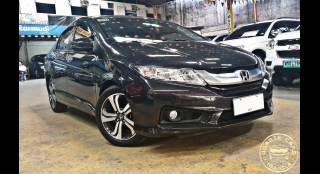 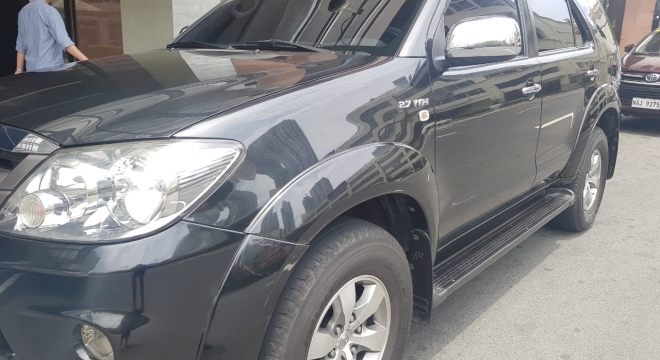 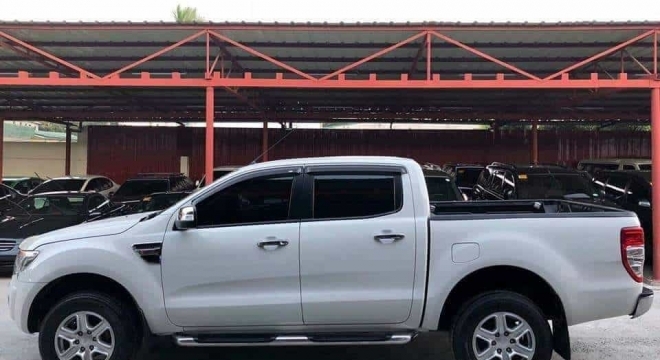 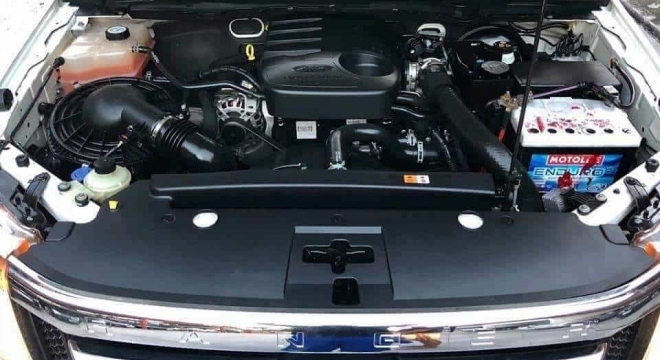 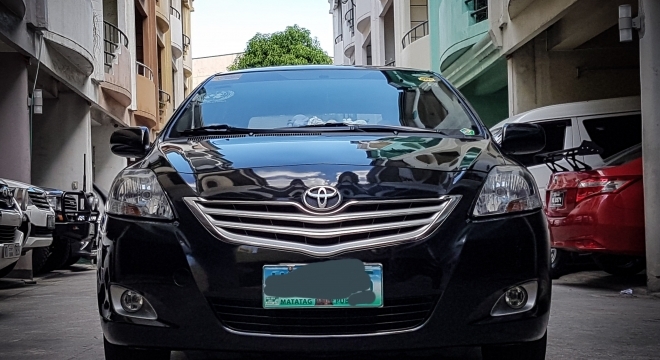 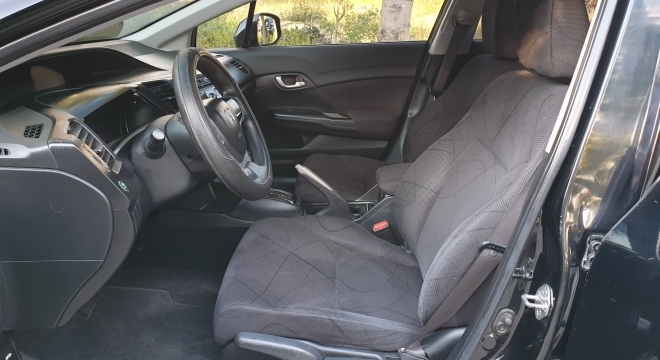 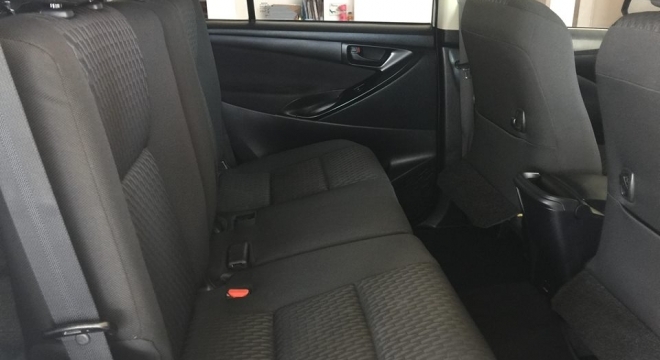 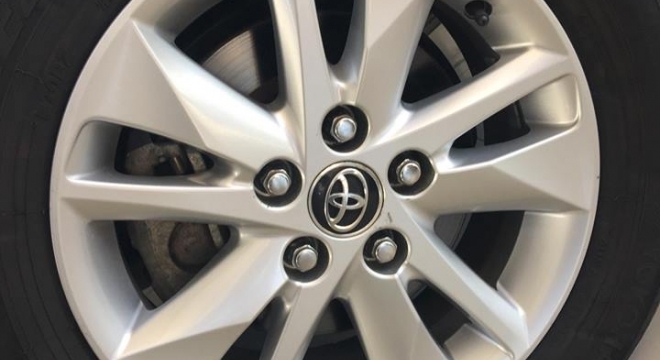 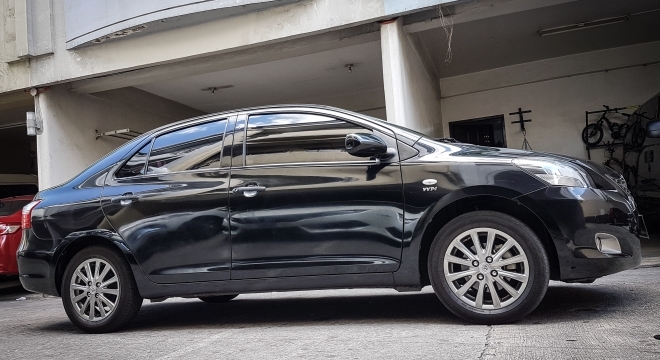 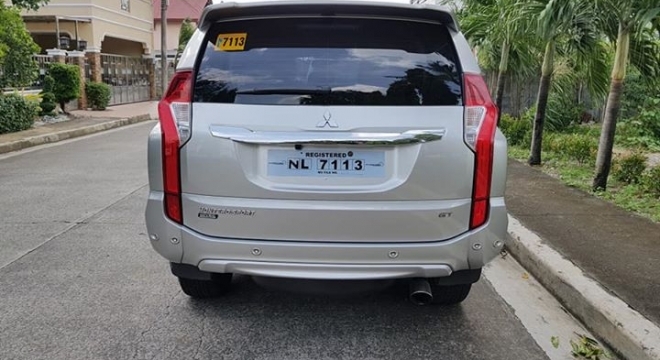 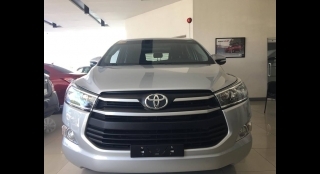 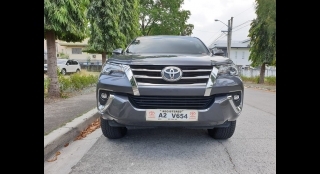 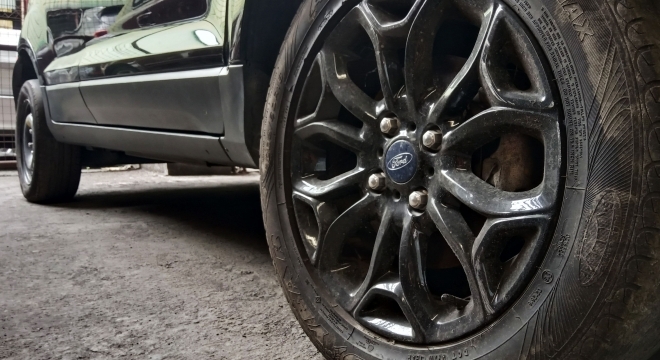 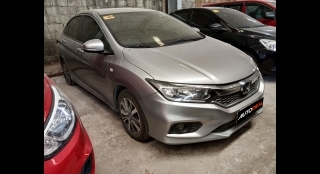 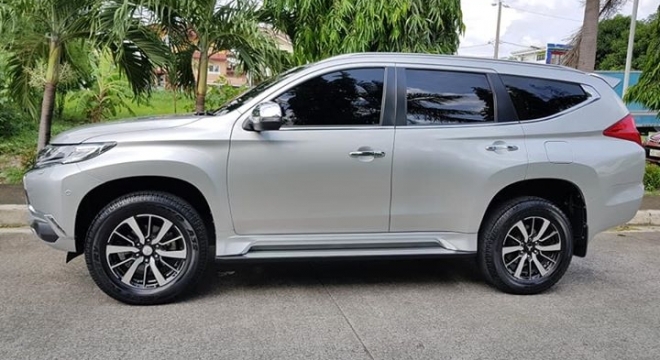 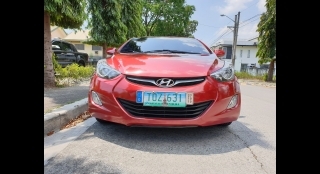 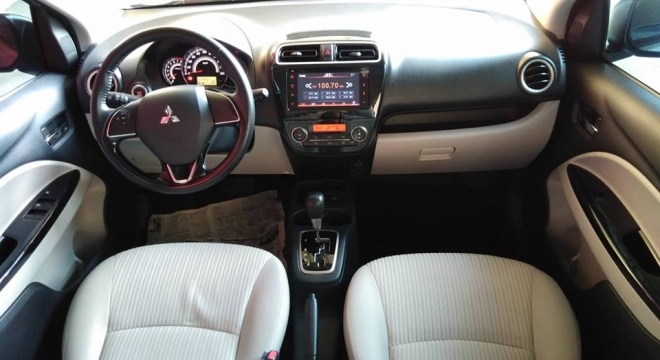 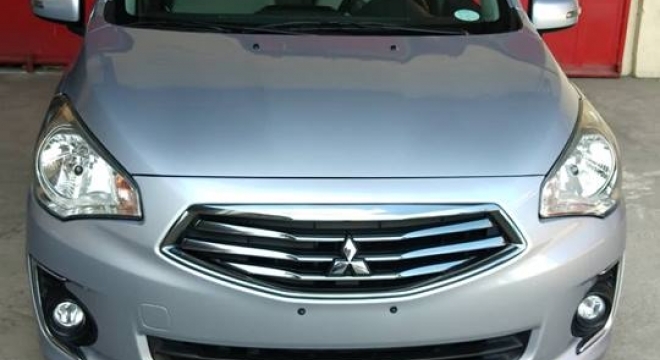 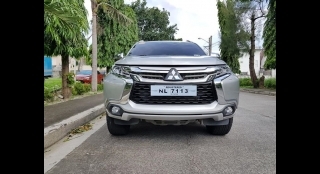 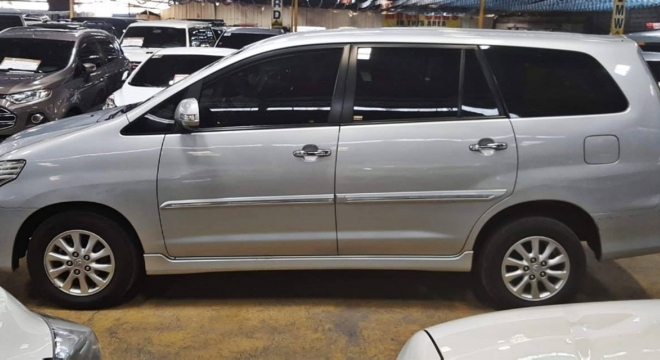 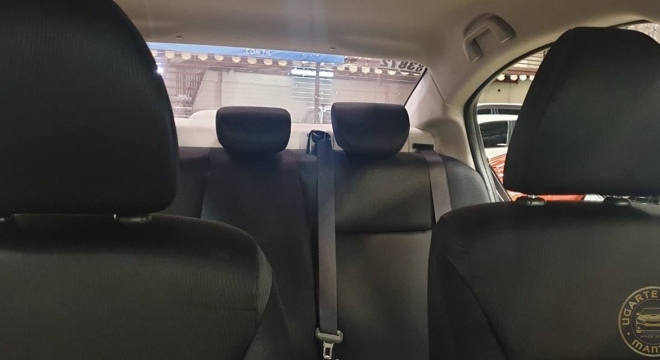 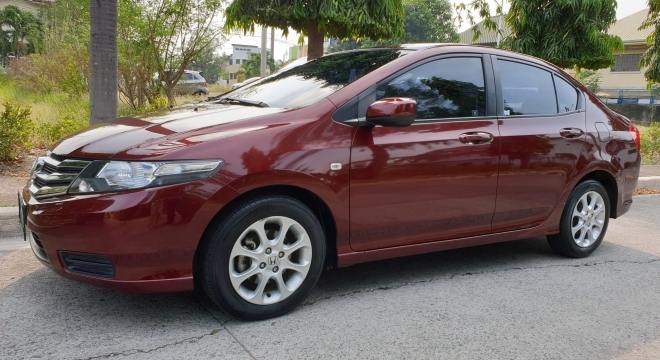 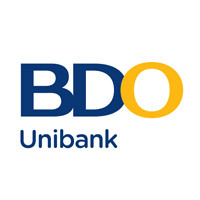 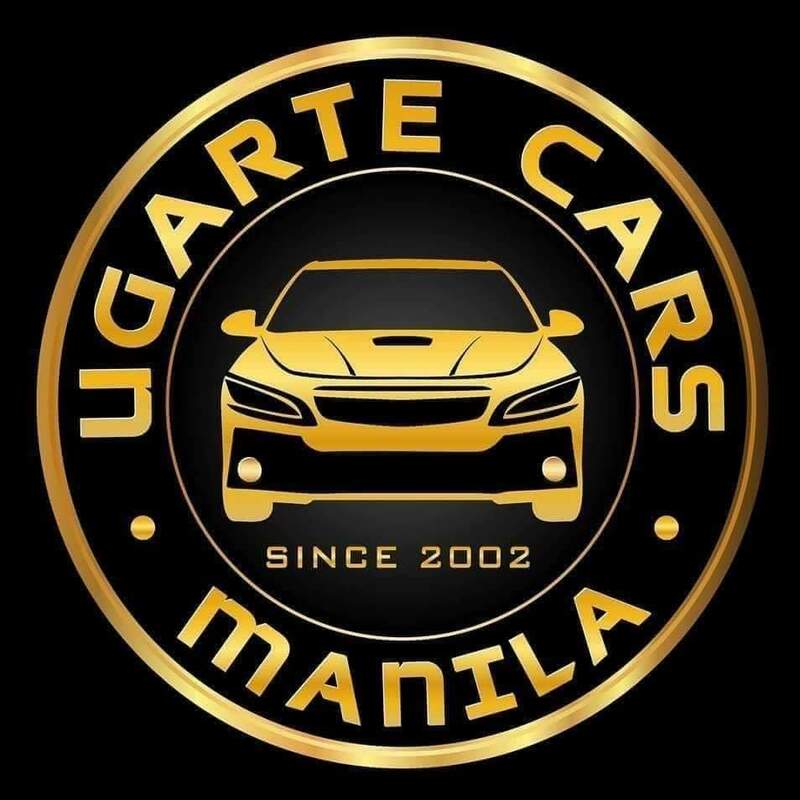 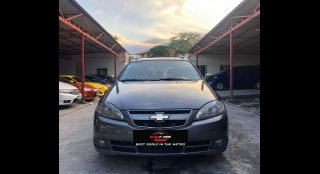 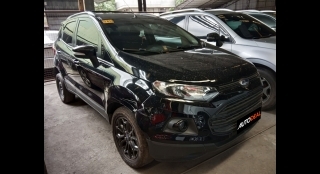 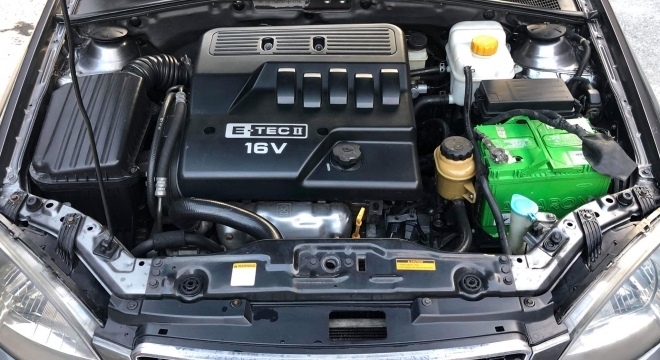 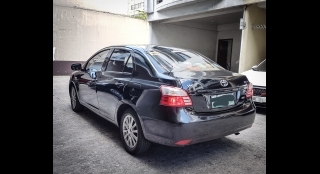 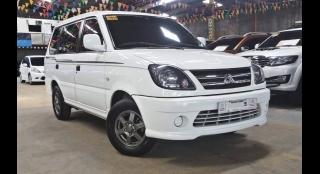 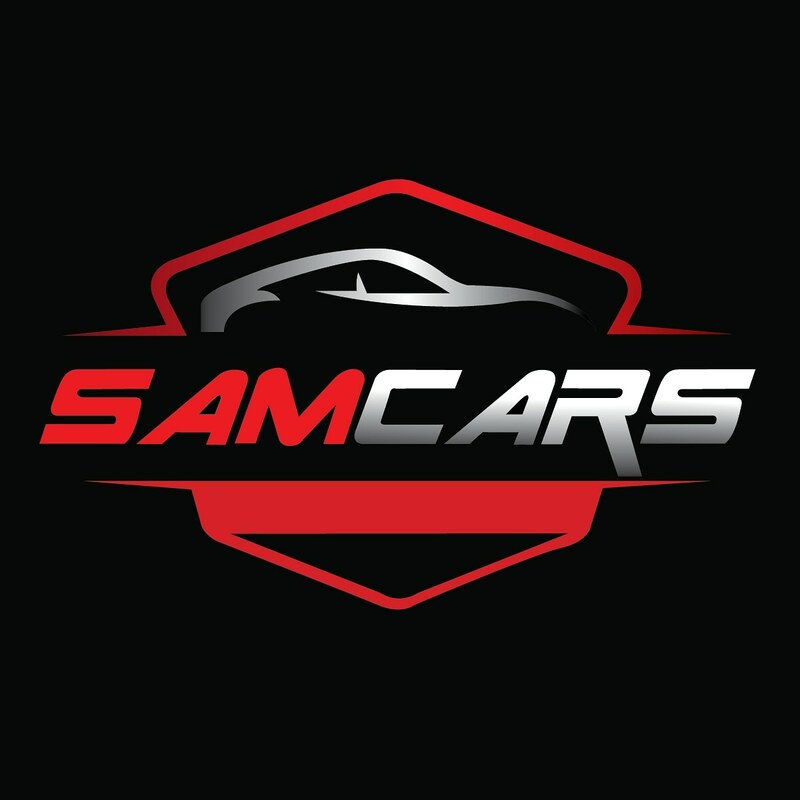 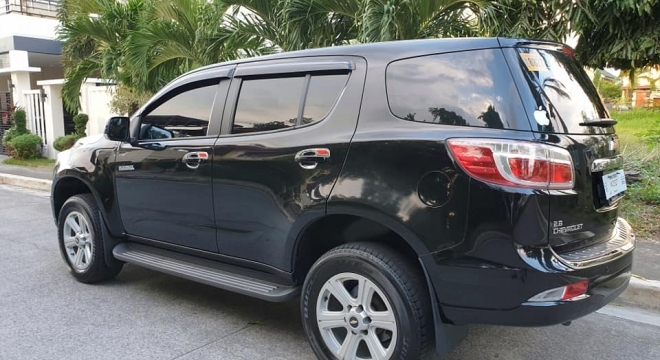 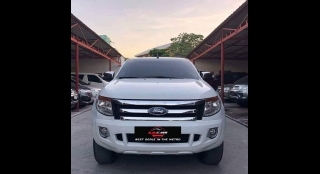 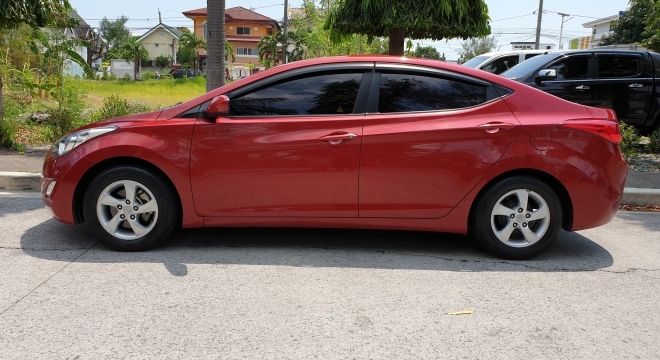 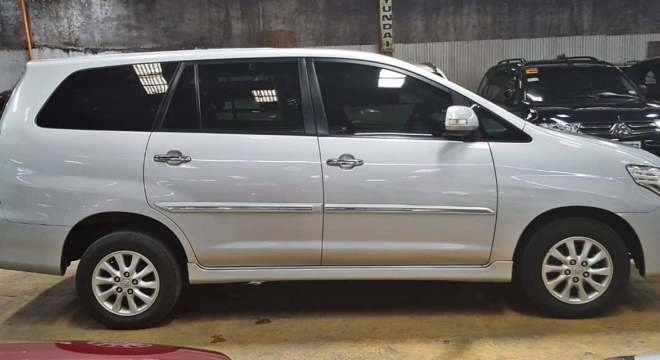 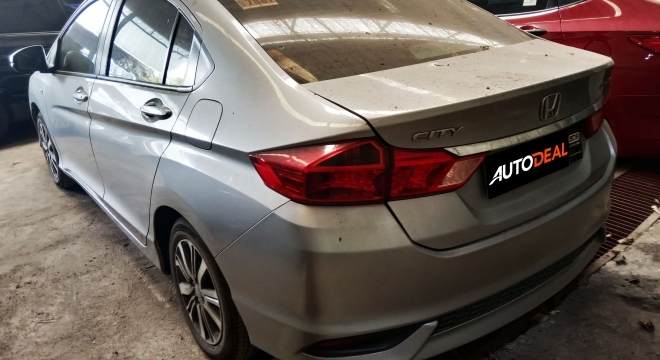 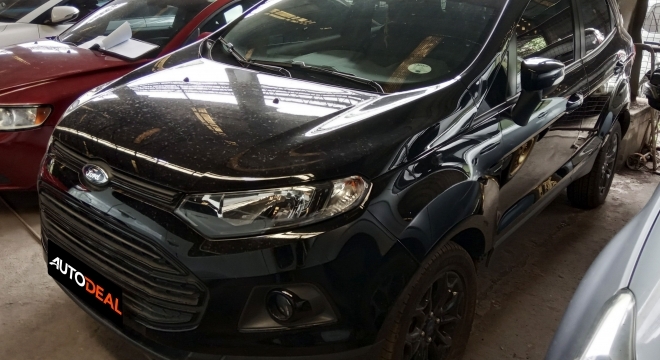 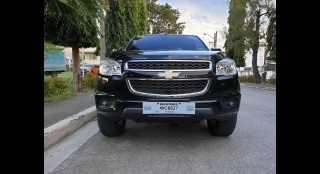 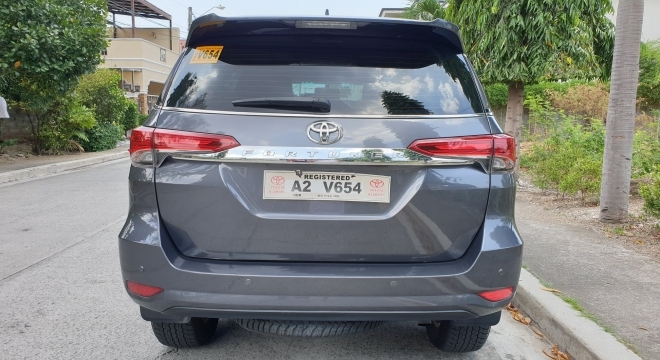 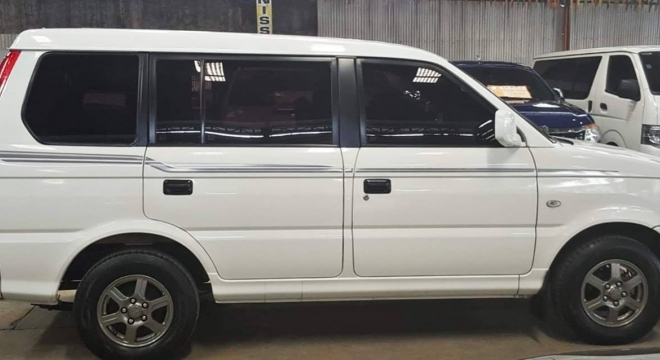 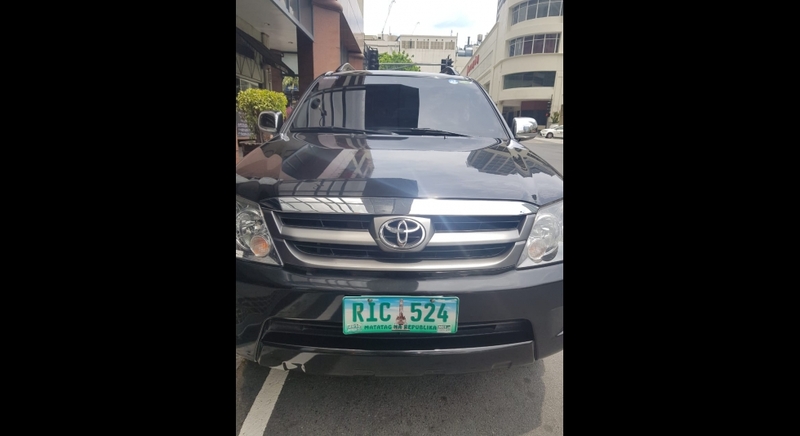 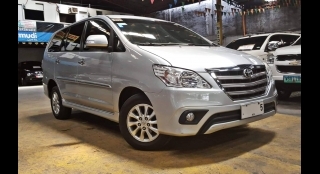 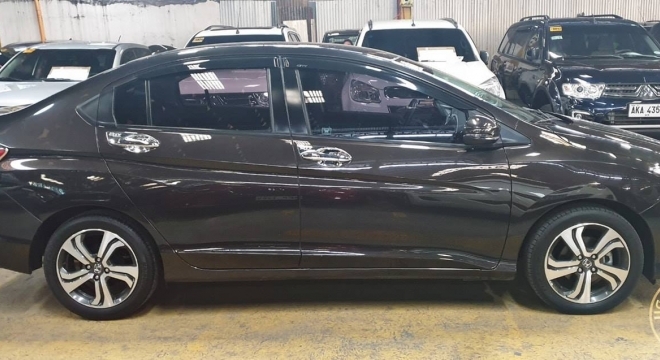 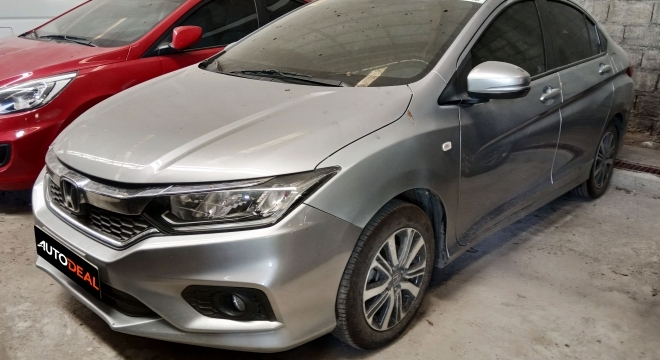 Looking for a used car in the Philippines? 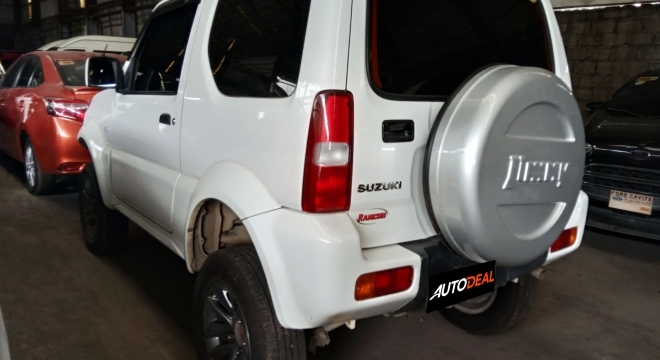 The AutoDeal Used Car section contains vehicles from private sellers, used car dealers, certified pre-owned, and repossessed from banks. 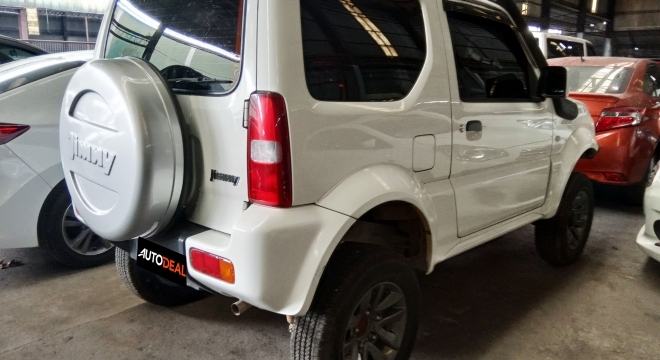 Narrow your search further by price range, mileage, and year.